Interesting in Organising a Group Styling Session? Plus you will learn to solve Your Fashion Dilemmas over a relaxing Coffee or Afternoon Tea! Or just a good excuse for a Laugh with a Group of Friends! However contact us if you have a large group booking as excepts can be made! The New High Tech Revolutionary Way of viewing clothes on You before you Buy! 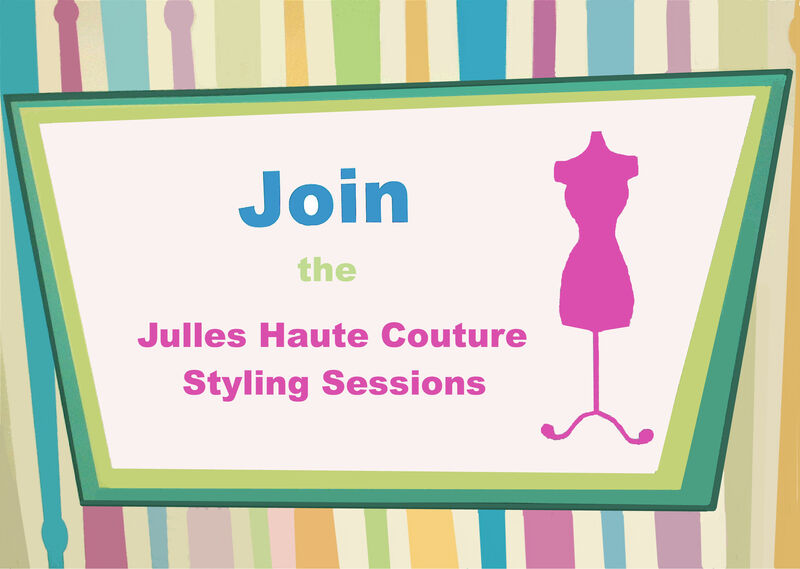 Book Your Group Styling Session Now!